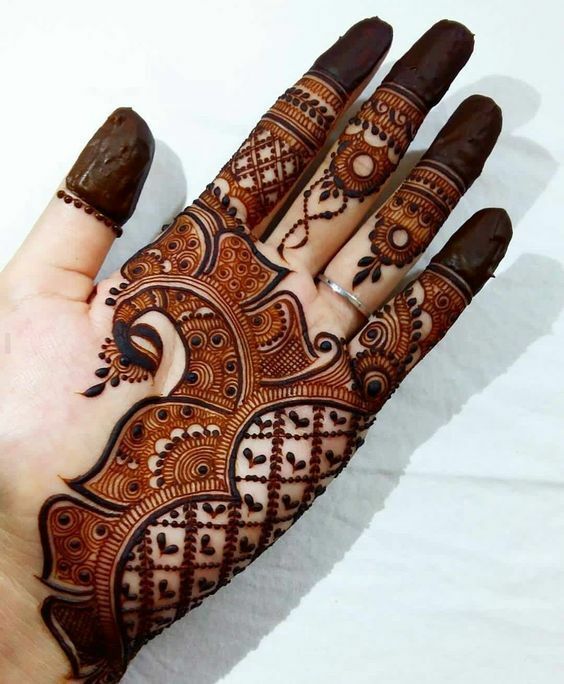 For all the modern and stylish girls, here I have a design that you are going to love. 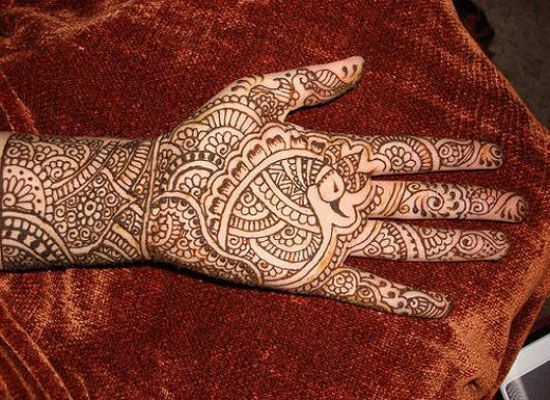 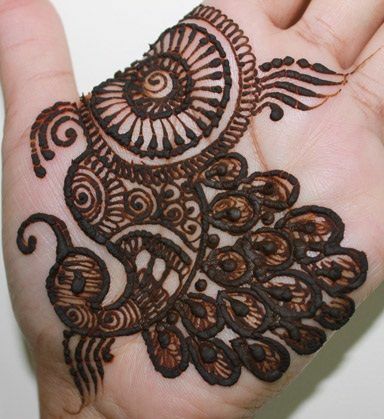 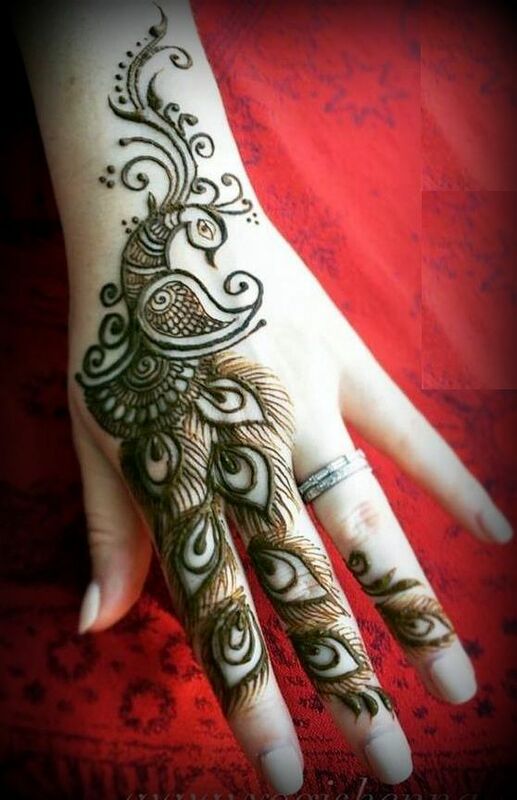 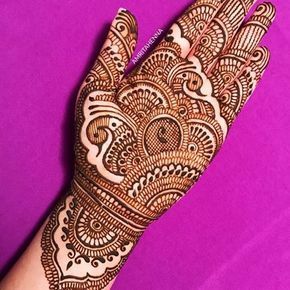 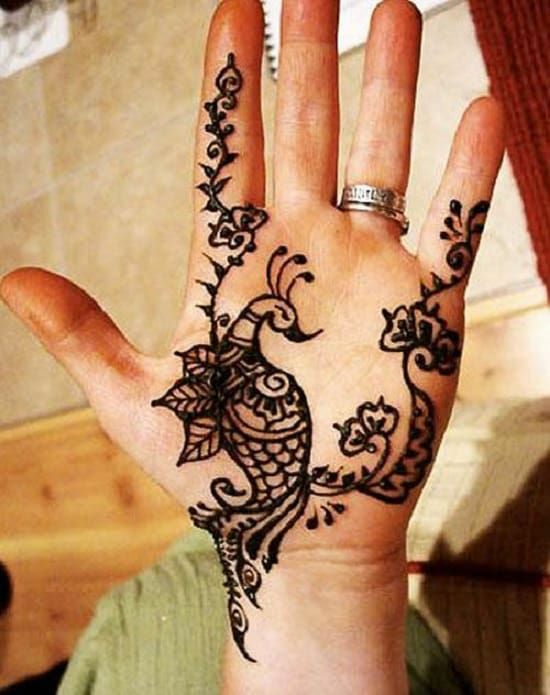 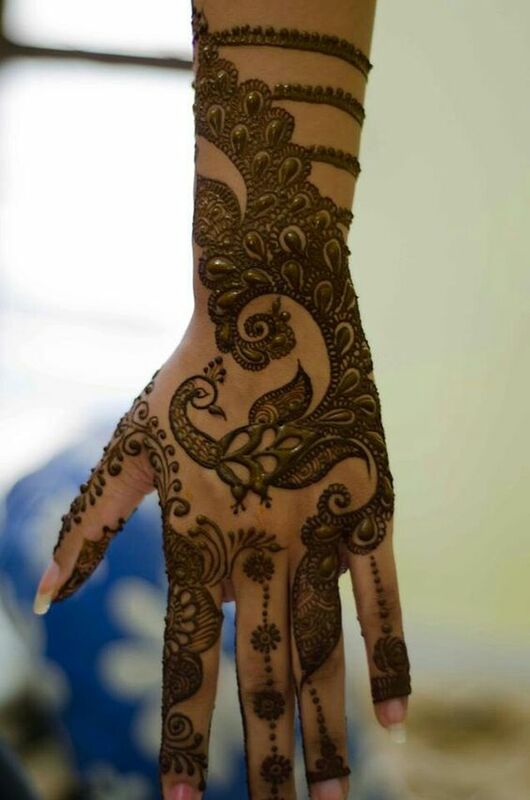 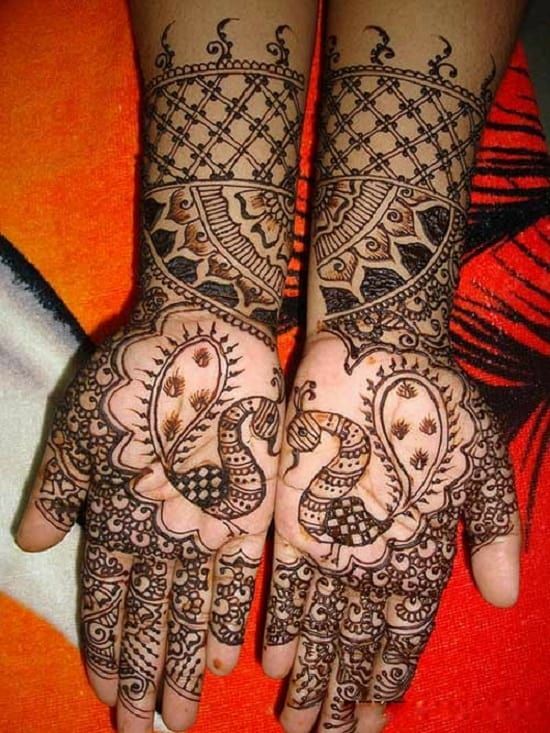 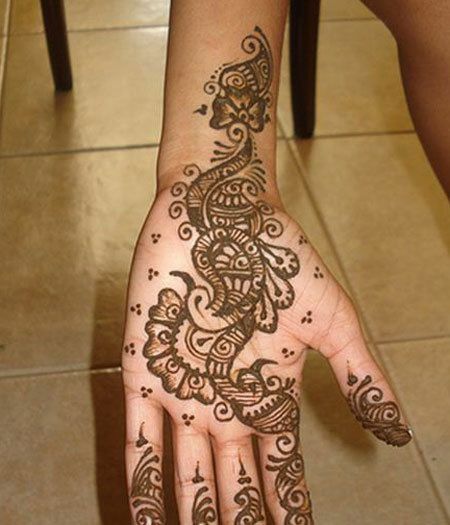 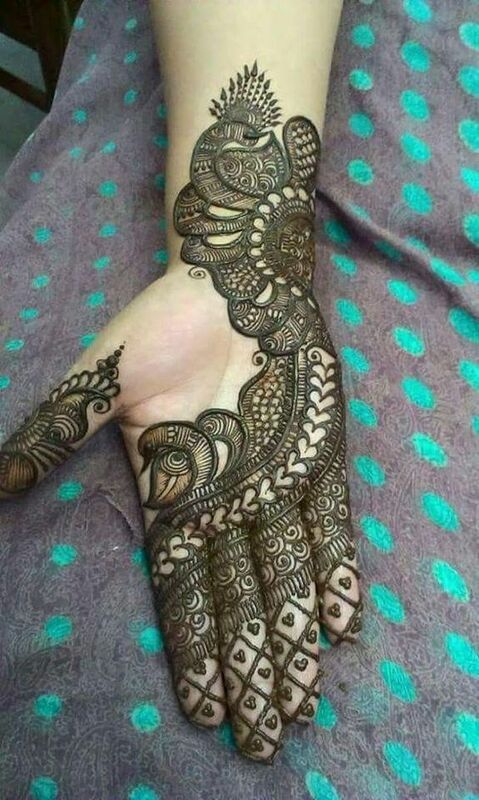 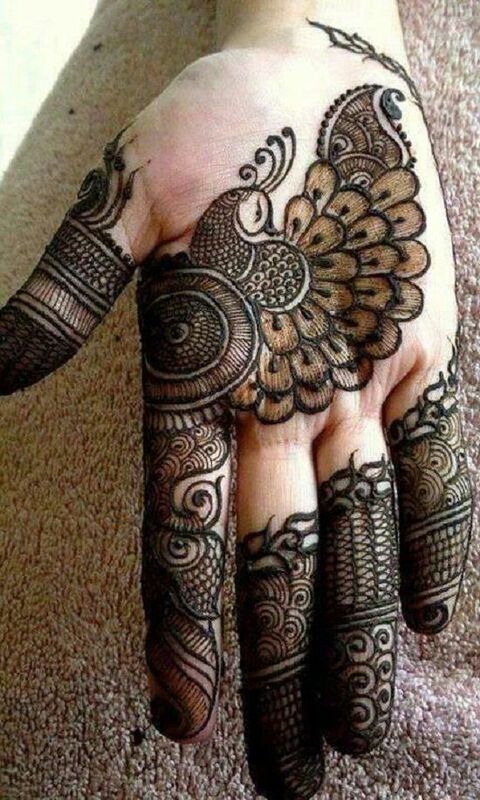 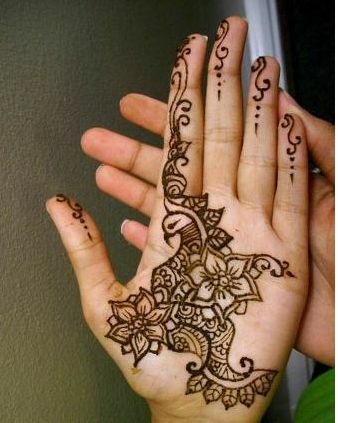 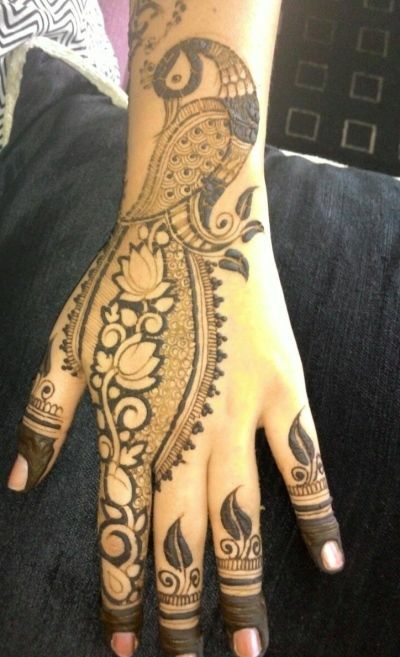 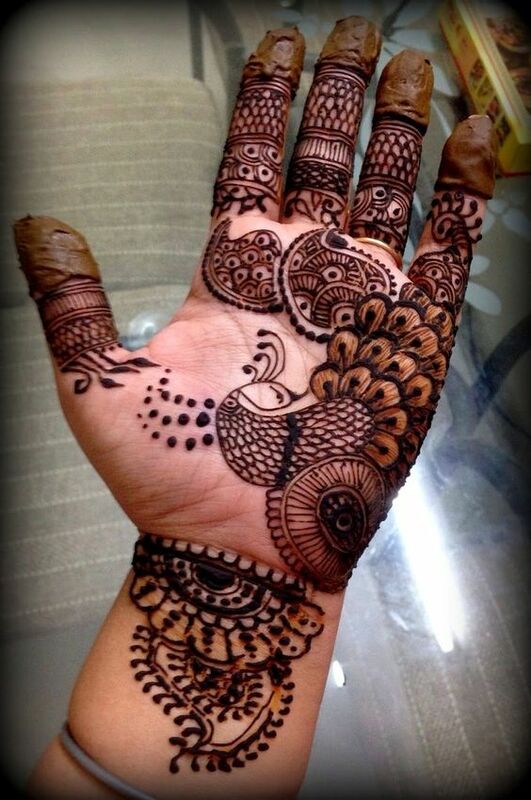 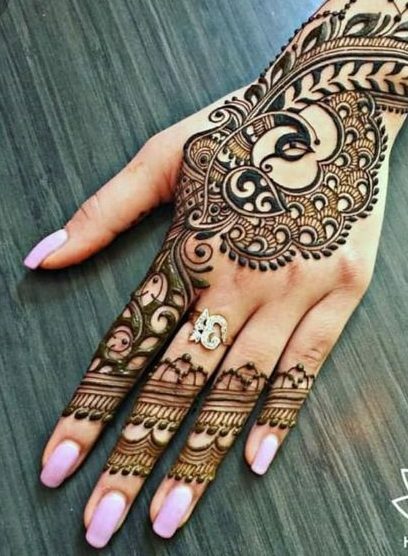 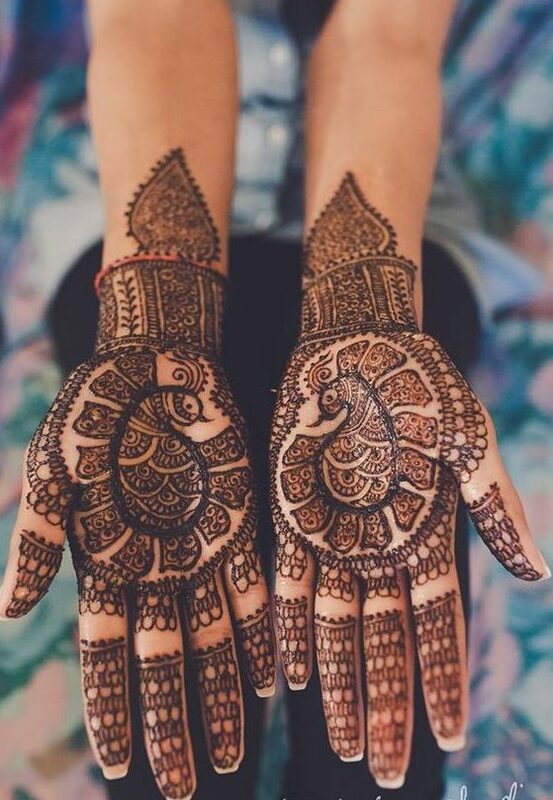 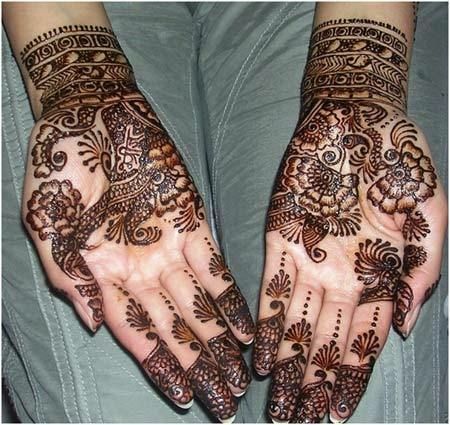 Not everybody likes traditional mehndi designs but some girls prefer stylish and modern designs. 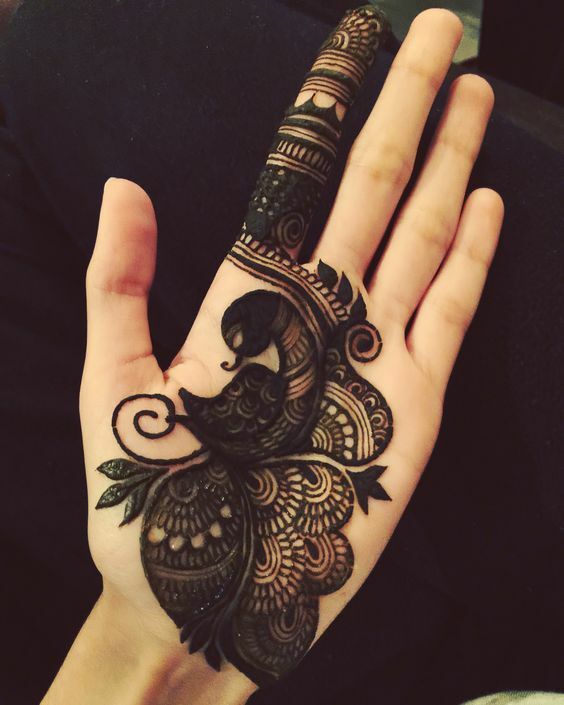 Look at how amazing this design looks which even has a peacock pattern inside it.